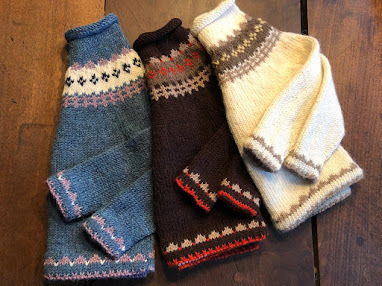 Windbreaker, by Danish knitter, Lone Kjeldsen, produces a stiffer fabric. Relaxing the fabric's texture is easy. 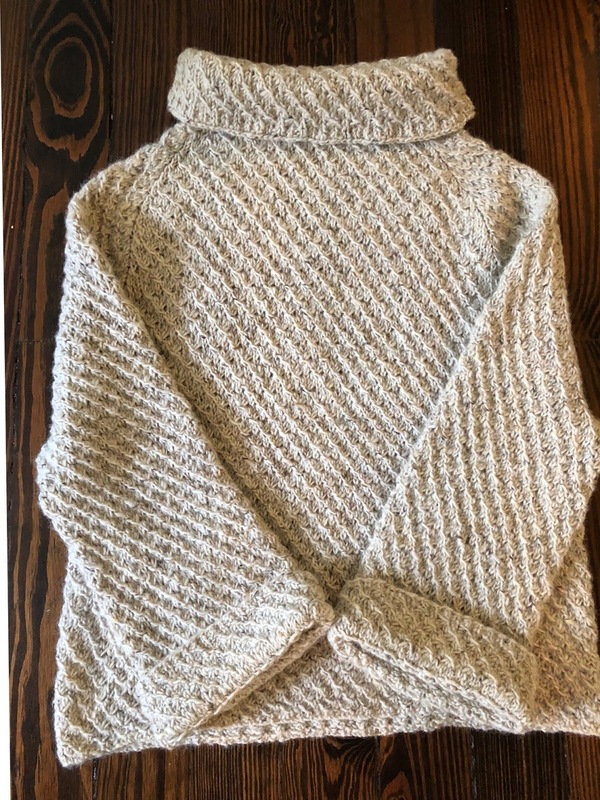 The blanket is knit with a US 8 (5mm) needle, using DK yarn, whereas, the sweater uses a heavier, larger gauge Aran yarn and a US 8 for durability and warmth. 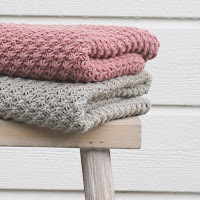 You can also use worsted yarn for the blanket and a US 10 (6mm or UK 4) needle to get the required softness in the same beautiful stitch pattern. 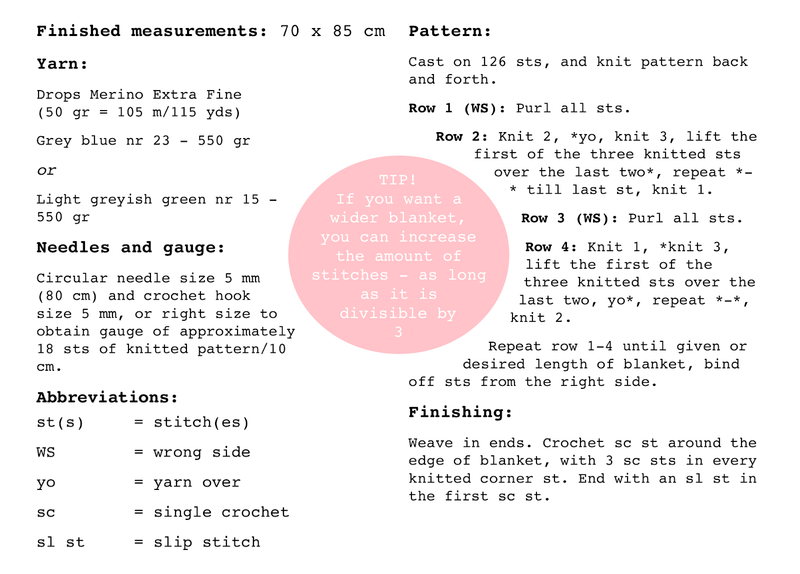 When using a favorite stitch pattern, the trick is to swatch for the number of stitches required and then multiply for desired size, according to your yarn's gauge in that stitch pattern. 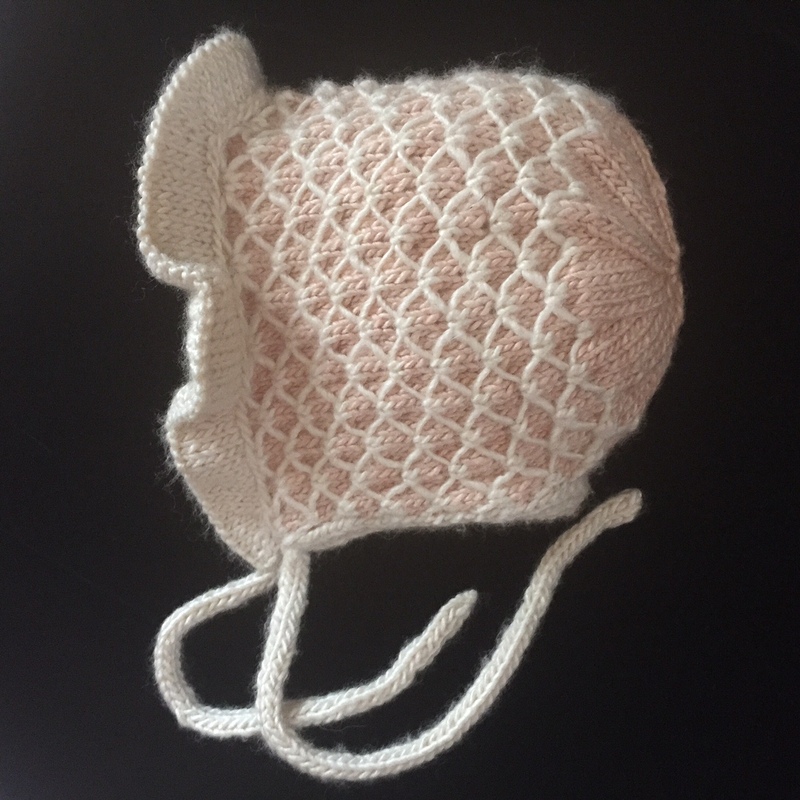 Yes, knitting is all about math, ingenuity, and perseverance. The baby blanket by Strikkly Speaking is a free pattern and she states, the blanket can be knit larger [or smaller, carriage size], but your cast on must be divisible by 3. 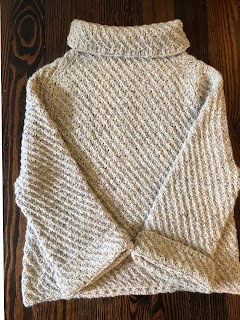 Knitnscribble might add a knitted binding to the blanket pattern in either moss stitch or garter, so that it would lay flat and not curl, or crochet around the edge as the designer suggests. So, if you added three to five knitted stitches on either side, those would not be included in the amount divisible by 3. The finished size for the star stitch Soft Baby Blanket is about 27 inches by 33 (70 x 85 cm). Strikkly Speaking's "Soft Baby Blanket/ Mykt babyteppe" is written in either Norwegian or English, and you can download it here. Another project from a favorite stitch pattern is knitnscribble's "Criss Cross Applesauce" bonnet pattern in two sizes, available here. 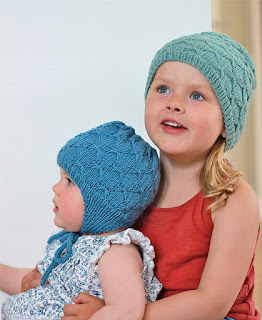 Strikkly Speaking has used the same stitch as in the smocked dishcloth pattern to create hat patterns, "Sløyfelue" available here as free patterns in Norwegian. 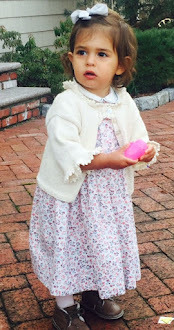 The smocked dishcloth pattern is here in Web archives. Knitnscribble knit the dishcloth and then knitted a cowl, long gifted to a friend, using the dishcloth as inspiration. You'll find another interesting stitch pattern in the "Gathering Place" cowl pattern posted just last week.